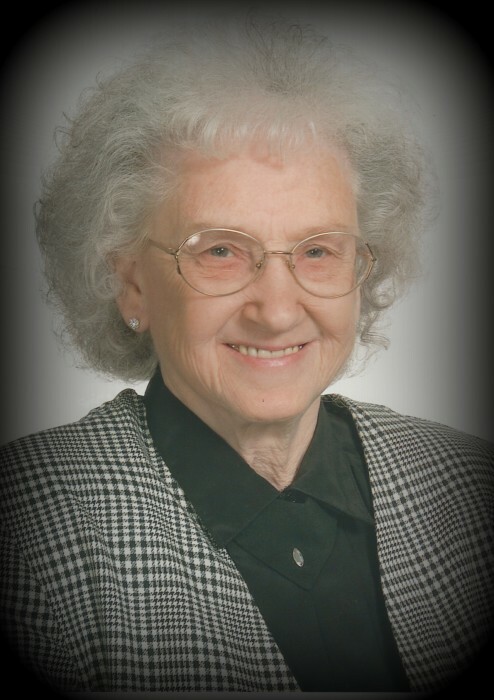 Mrs. Wilma Lee Leath, age 86 of Bethpage, TN, passed away Sunday, March 17, 2019. Funeral Services for Mrs. Leath will be conducted on Wednesday, March 20, 2019 at 1:00 PM from Woodard Funeral Home. Interment will follow in Bradley Cemetery. The family will receive visitors on Monday, March 18, 2019 from 4:00 PM to 9:00 PM, and on Tuesday, March 19, 2019 from 10:00 AM to 9:00 PM , and on Wednesday, March 20, 2019 from 10:00AM to 1:00PM at Woodard Funeral Home. 6 Grandchildren and 4 Great-grandchildren.